It's that time again! I share my favourite Pinterest boards of the month. This month my fave boards have been hair, baking & jewellery! I'm in such a pickle what to do with my hair, so this board is first up! Follow Queen Bee Becca's board Hair on Pinterest. I've spent the month pinning hair I love but I'm still no closer to make a choice! I've been fighting the urge to go red or to go dark. As the weather's getting colder, food has been the top of my thoughts! I've been pinning some awesome looking cakes and cookies. Cold weathers simply made for hot chocolate, cookies & Netflix! Follow Queen Bee Becca's board Jewellery on Pinterest. Pinterest is just full of utterly gorgeous jewellery! From beautiful opal rings to Tiffany & Co bracelets, I've been pinning a massive amount of jewellery that's caught my eye this month. What have you been pinning this month? oh Pinterest is so addictive sometimes but I've not been on it lately but your boards are making me crave the pinning!! 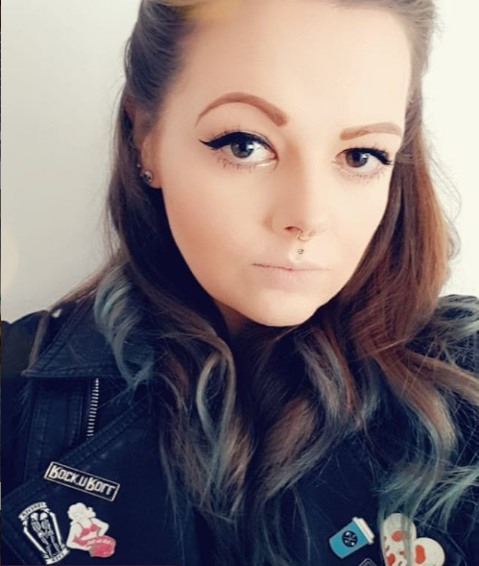 I'm indecisive about hair too, I used to have so many different styles when I was younger, now I try to stick to the same cut but I'm always wanting to colour my hair. I've not done it in ages but like you I'm tempted to go dark, winter always makes me think this way!